Christmas ornament crafts are probably my favorite craft but I haven’t done a ton on the blog because I never taught at a school where we celebrated Christmas. Now that I am at a church run preschool you can expect a lot more Christmas ornament crafts kids can make in the coming weeks. I wanted to gather up all the ideas wee have made in the past first. 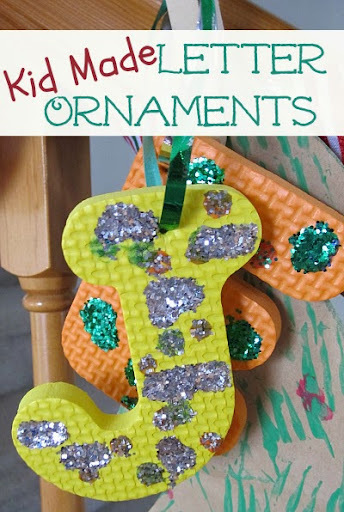 Here are our favorite Christmas ornament crafts!